New album & label signing with GrindHouse Records! We are so proud to announce our new album ‘COLOURED RAIN’ & label signing with GrindHouse records Japan. 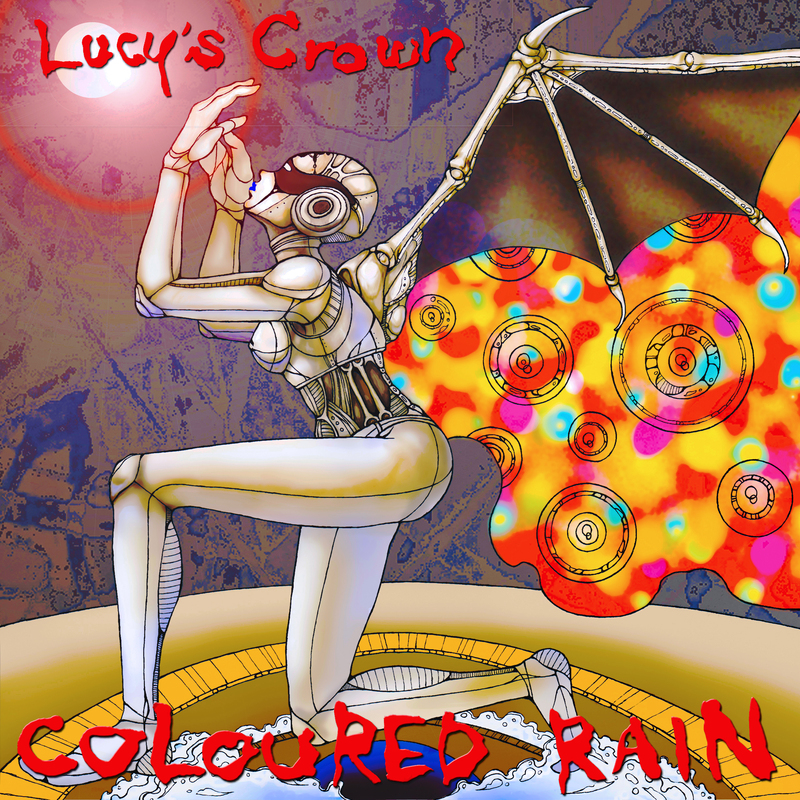 COLOURED RAIN is our second album release and will officially debut live in Tokyo on January 23 2016 and available through TOWER RECORDS JAPAN from January 27 2016. We are excited to announce our return to Japan this July!! Our album All In Lace was released in Japan last year and has been very well received. We return to continue promoting and touring the album this July!!! ‘All In Lace’ album goes digital! 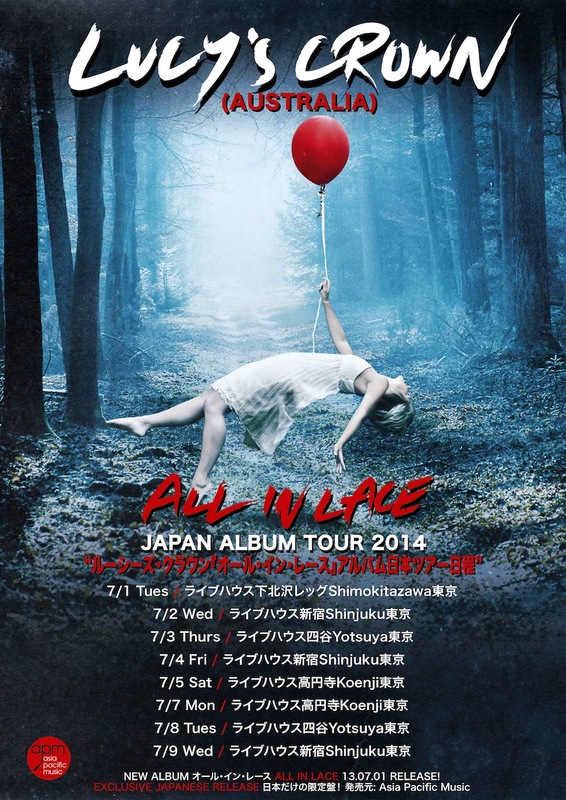 Our debut album ‘All In Lace’ was released in Japan on July 2013 through Asia Pacific Music. It’s now available on iTunes and JB Hi-Fi NOW Music. Check it out!! 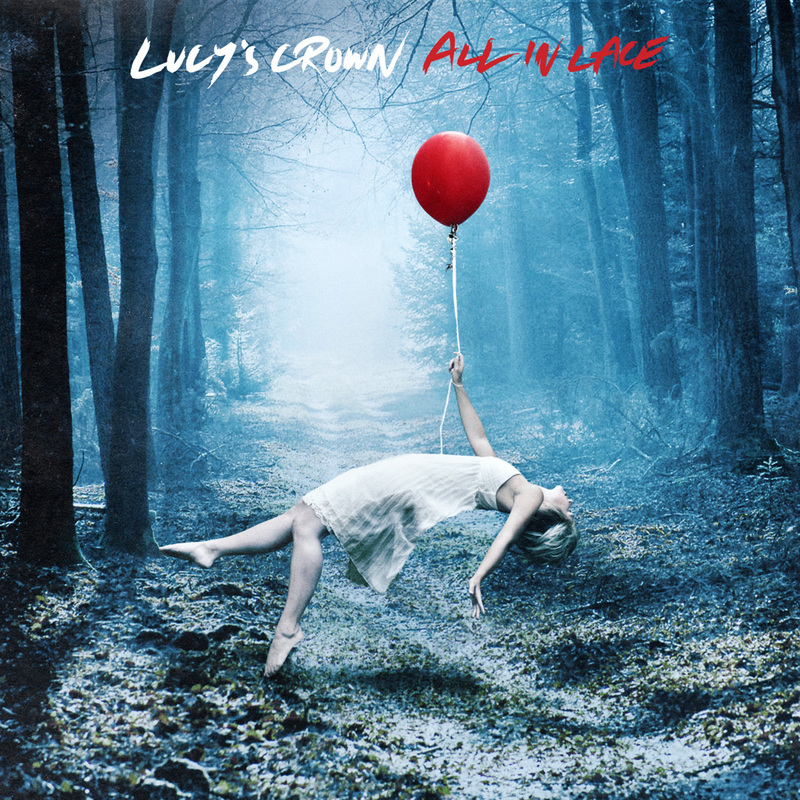 With ‘ALL IN LACE’ nearing it’s release date, LUCY unveils the album cover. 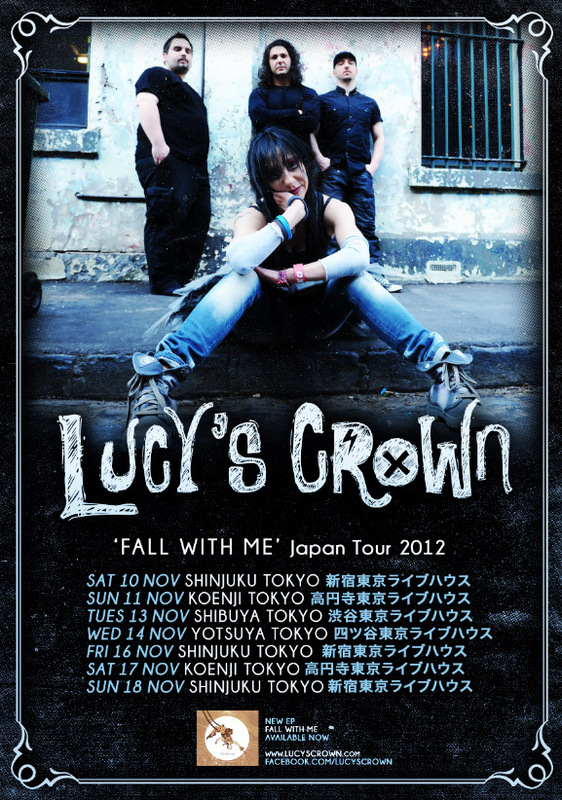 Lucy’s Crown and ‘ALL IN LACE’ has been on the minds of Japanese fans as of late. 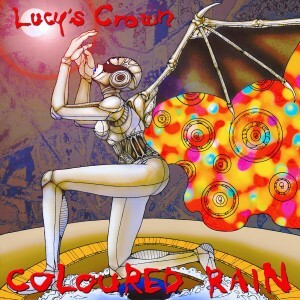 Tonight, Lucy and her fellas reveal the cover artwork for the much-anticipated upcoming debut album. The stunning art is the work of Aaron Hayward from Debaser. ‘ALL IN LACE’ originally set for an early June release date has now been pushed back to June 30, debuting the release in TOKYO, at the first show during a 10-date album tour of TOKYO JAPAN. June 30 to July 12 2013. We are super excited to officially announce that Lucy’s Crown have signed a publishing deal with APM (Asia Pacific Music) for an exclusive Japan album release. The album will be an 11 track long play titled ‘ALL IN LACE’. 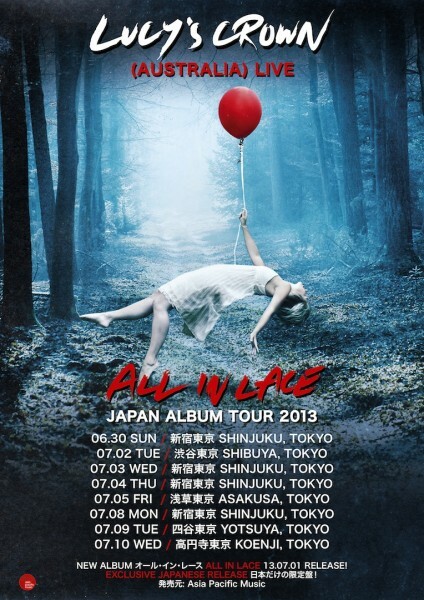 ‘ALL IN LACE’ album releases early June 2013 followed by a 10-show album tour of Tokyo Japan early July 2013. In celebration of this super dooper news, join us THIS SATURDAY April 13 at The Brunswick Hotel (140 Sydney Rd Brunswick). This show will be in support of our good friends Deadly Are The Naked whom are playing their final farewell show. Six bands from 7pm. 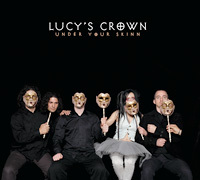 Lucy on stage at 8.30pm sharp. Free entry. Wear your drinking shoes for this one peeps!!! Here are some of the incredible people and places we experienced during our EP release tour of Tokyo Japan in Nov 2012. An amazing adventure we had…hope to be back there very soon! 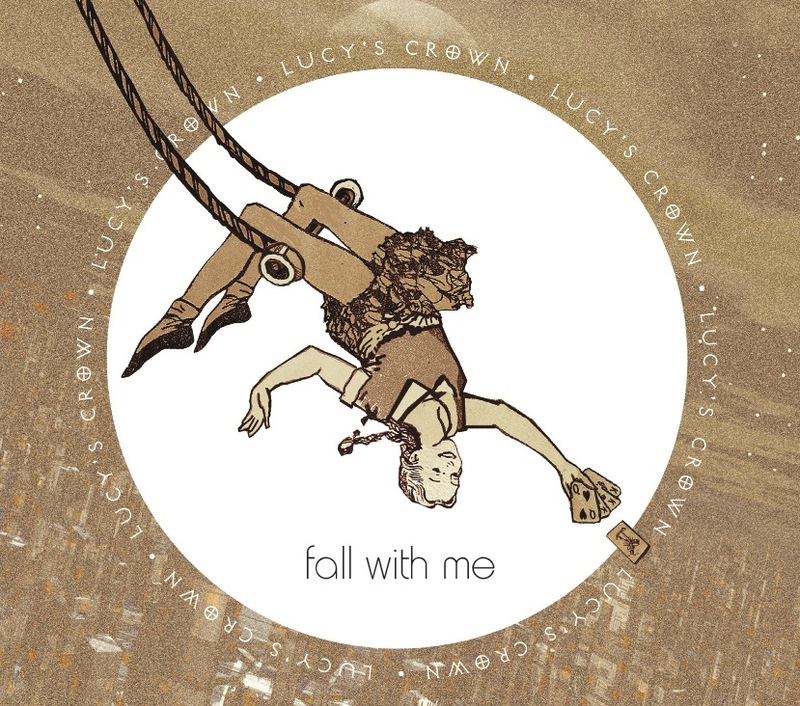 The song playing is ‘Lace’ the lead single off our ‘Fall With Me’ EP. Check out some of great friends we made during our tour of Tokyo Japan! Our second EP ‘Fall With Me’ is now available on iTunes. Click here to BUY NOW.